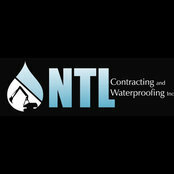 NTL Contracting and Waterproofing Inc.
NTL Contracting and Waterproofing Inc. is a leader in waterproofing and excavation for both residential and commercial properties. 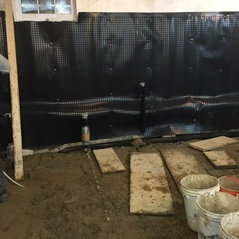 We specialize in foundation repair including waterproofing, underpinning and masonry. Devis moyen :2 000 CAD - 20 000 CADThe cost of the job varies on the size and duration of the project. Wow, a job well done on time! Thank you NTL for being professional from start to finish. Thank you for cleaning up at the end. Until the next job.